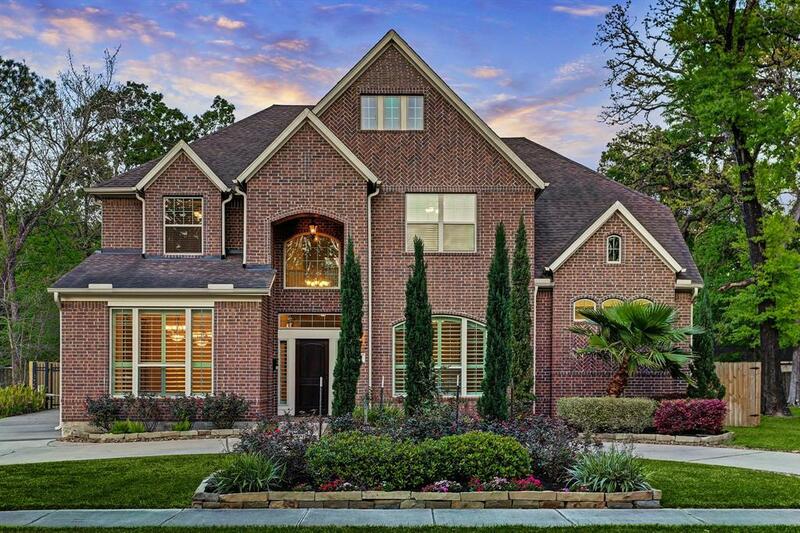 Custom, recent (2013), traditional David Weekley Energy Star home located in coveted Wilchester with master down (luxurious bath and large walk in closet) plus bedroom two with en suite bath down on large (future pool size) 14,101 square foot lot per HCAD. 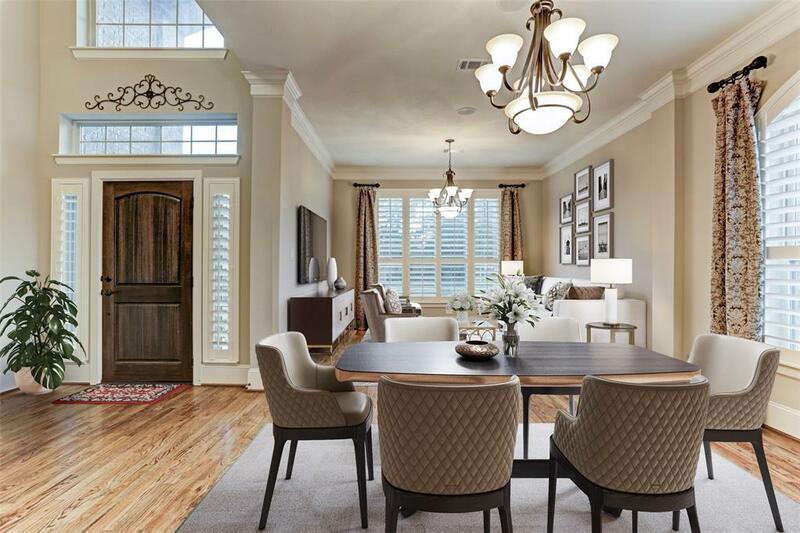 The light and bright floor plan is open for today's living with gracious Living Room/Dining Room and spacious Kitchen/Breakfast/Family Rooms . 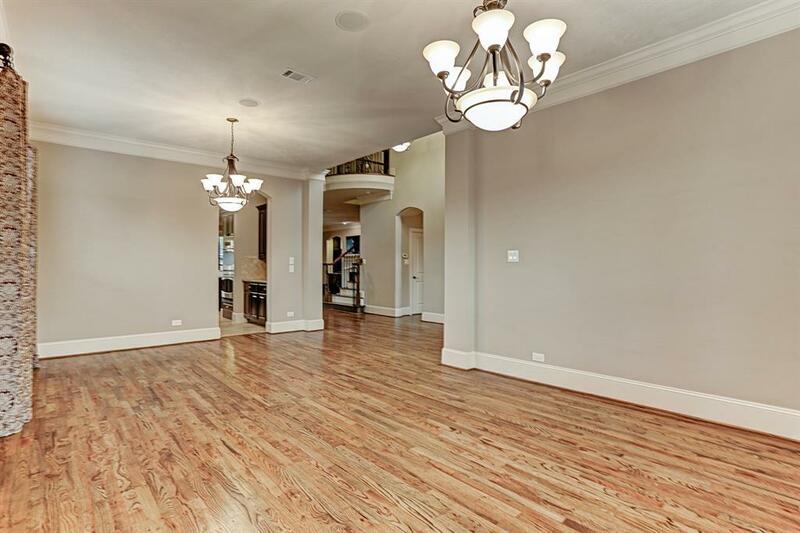 Finest finishes abound including hardwood floors, granite, marble, solid surface counters and numerous built-ins throughout for storage. The floor plan is flexible with the upstairs boasting four bedrooms and two full baths + game room +media room (could be Bedroom 5 up). The laundry room and mud room are located down assisting in home organization. Circular and gated drive lead to large covered back patio and exceptional play yard. 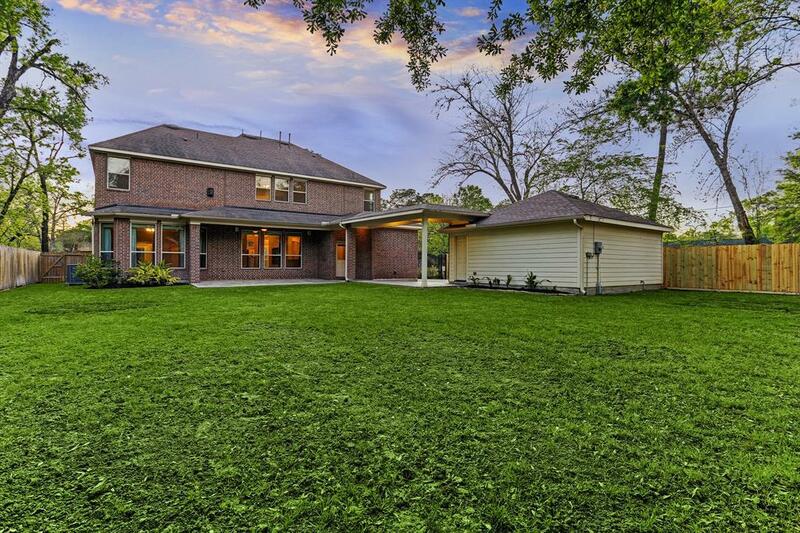 Zoned to popular Spring Branch Independent Schools-Rummel Creek Elementary, Memorial Middle School and Memorial High School. Welcome to your new home!